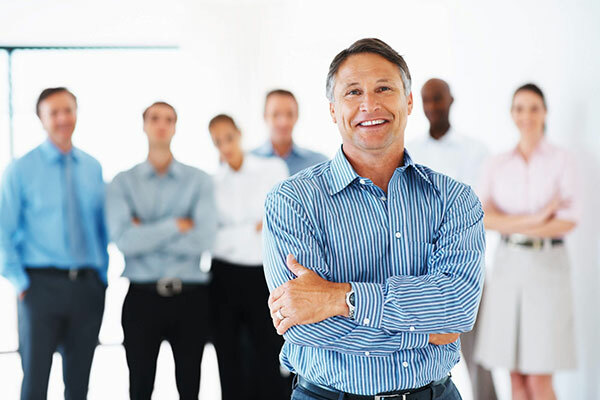 The corporate wellness program is a sure and short way of boosting the health and fitness of your employees. 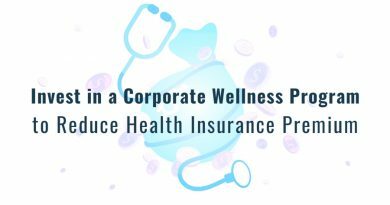 Administering a corporate wellness program in your company is becoming a favorite tactic to cut short your health care cost and create a more friendly and competitive environment. 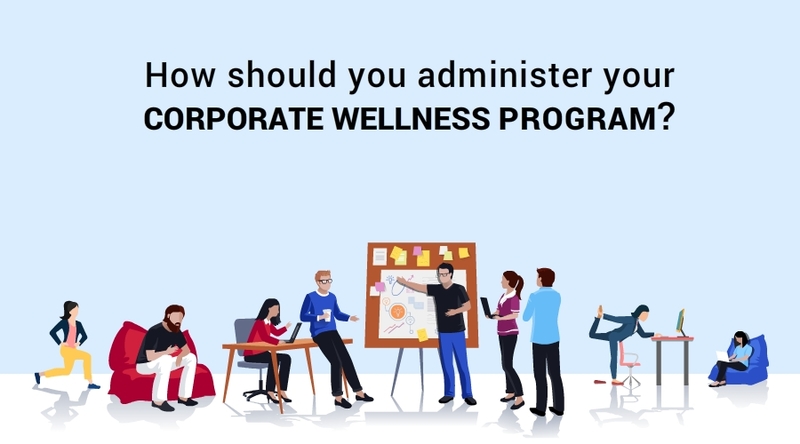 Most of the people don’t administer a corporate wellness program; either because they lack the necessary information to set up an effective program, or they have doubts about its effectiveness. Well, we have got you covered. 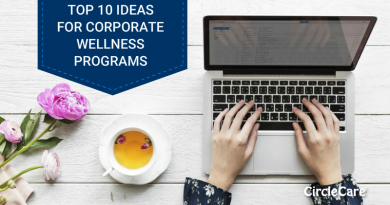 Keeping your priorities straight from the beginning and focusing all your efforts towards a pre-set goal is essential for an effective corporate wellness program. You can ask your employees to share their needs as well. So that you have a more employee-centered wellness program. Because it is better to incorporate a well-rounded program than to force specific rules on your employees. Once you have your goals and data, you need to develop a program covering all the needs and requirements. However, putting up all the equipment and organizing seminars will be doing nothing if your employees are not motivated. A right plan should keep the employees motivated as they advance towards a healthy lifestyle. Moreover, what’s a better incentive than putting irresistible rewards on top. Perhaps the most critical part of any plan is selecting a suitable budget for it. It depends on your goals, number of employees, and the facilities you want to provide to your workers. It should be ample enough to give you results and not too much to surpass the benefits. You need a solid team who understands your goals and is dedicated to helping you achieve your goals. 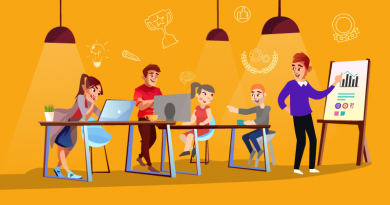 Make sure your team is capable as well as diverse to handle all the challenges and also ensures significant assistance from your employees. It will help in the long-term success of your wellness program. 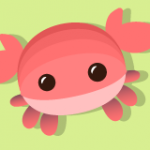 Lastly, you need a current wellness app to aid you in communication, tracking, and sharing your health status. CircleCare App has all the features you are looking to make your digital life easy. You can handle your program easily on your smartphones and save yourself from a great headache of manual data. Employee surveys and evaluations conducted regularly are necessary to make adequate changes and keep your plan a long-term success. Host a labor-centered event to keep their morale up. Irresistible incentives are a sure way to keep your employees motivated. You can always get assistance from management companies if you find it difficult to bring things together. How do I start a corporate wellness program? If you are in HR or you are a wellness champion at your workplace and you would like to find out how CircleCare Corporate Wellness App can take your team’s health to the next level, contact us now. 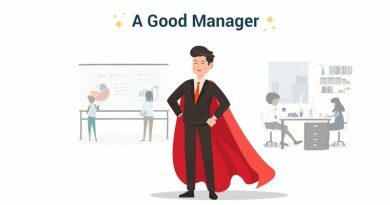 What should a good manager do?